VLT-HC3800LP Mitsubishi lamp replacement rated at 1,300 lumens with a lamp life of 3,000 hours (5,000 hours in Eco mode) now on sale at Pureland Supply. 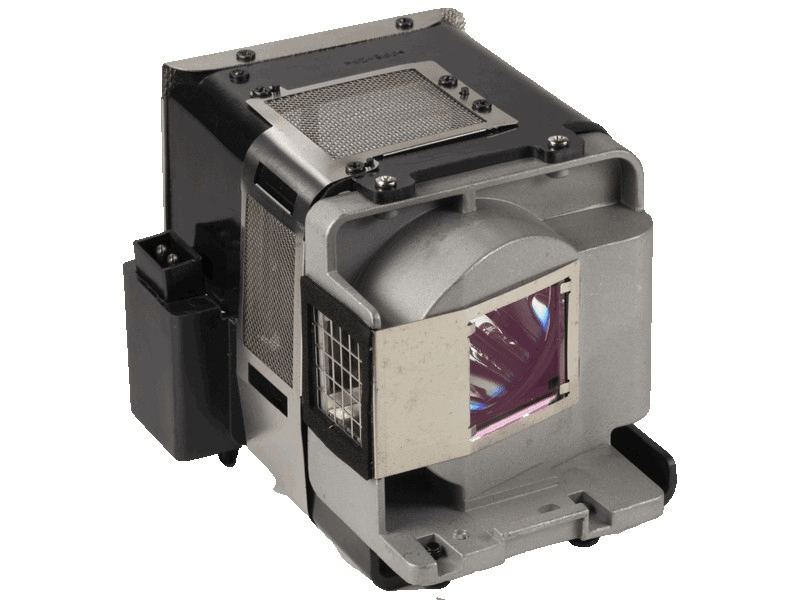 The VLT-HC3800LP replacement lamps come with a 230 watt genuine Osram brand projector bulb inside which is rated brighter and lasts longer than other generic lamps on the market. Call us today at 610-444-0590 or checkout now online using our secure shopping cart. We have a 180 day unconditional warranty on all Mitsubishi lamps and also offer free ground shipping. Thank you for shopping with Pureland Supply. This is my second lamp from Pureland Supply. I found Pureland after purchasing less expensive aftermarket lamps on the internet. The cheaper options did not function properly in my projector. I was able to talk to someone and Pureland and was able to find the right lamp that was a certified Mitisubishi product. The first lamp worked great for years and I just purchased another. Will use Pureland for my projector needs! I tried the cheap 20$ bulb from Amazon first and was left severely disappointed with the brightness, so I ended up here buying this bulb and it’s AMAZING, just as bright as our original one and now we are back loving our projector! THANKS!